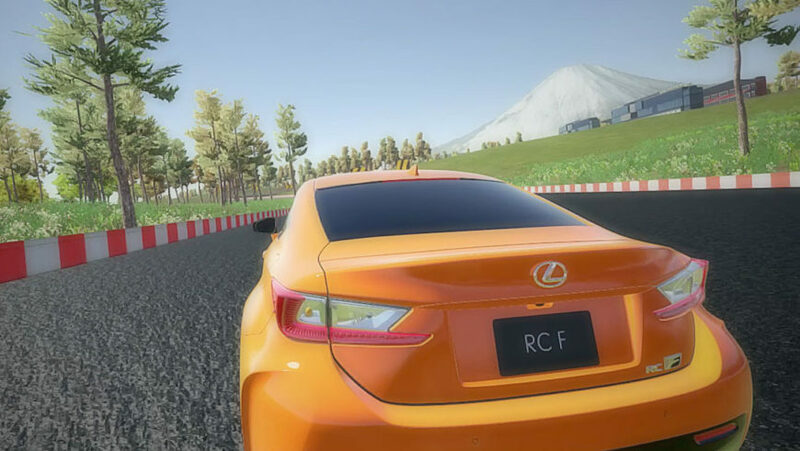 Super Polygon Founder & CEO Stephan Tanguay was lucky to work on this multiplayer virtual reality driving experience at Globacore for the Montreal and Toronto Auto Show. He created the track and environments based on satellite data from the Fuji Speed Way in Japan. Loads of fun to work on!